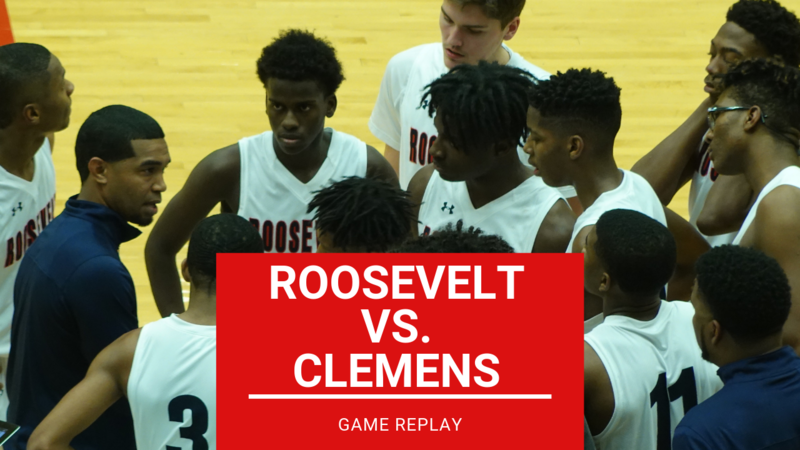 Game replay of Roosevelt High School vs. Clemens. Played on November 13, 2018 at the Blossom Athletic Center in San Antonio, TX. Visit the “Texas Basketball Scouts” YouTube channel to watch more game replays.